Designed by Emily Soto to easily elevate your photography and simplify your workflow on a professional level. Fashion Actions are specifically engineered for professional photographers to enhance your work in just a few easy clicks. Both our Photoshop Actions and Lightroom Presets are carefully created to take you step by step through the editing process to give you total control of your creative vision. The Fashion Skin | Pro action is a revolutionary tool used to flawless retouch skin in just seconds. This is the fastest and easiest retouching tool on the market and is used by thousands of professional photographers in the fashion industry. Fashion Actions are proven to give your images a polished and superior finish to meet the high standards of the fashion industry. Whether you are submitting your images to magazines, shooting designer look books or working to impress your bridal clients, these actions can work for you. Emily Soto, the founder and creator of Fashion Actions, has been published internationally on a multitude of platforms. 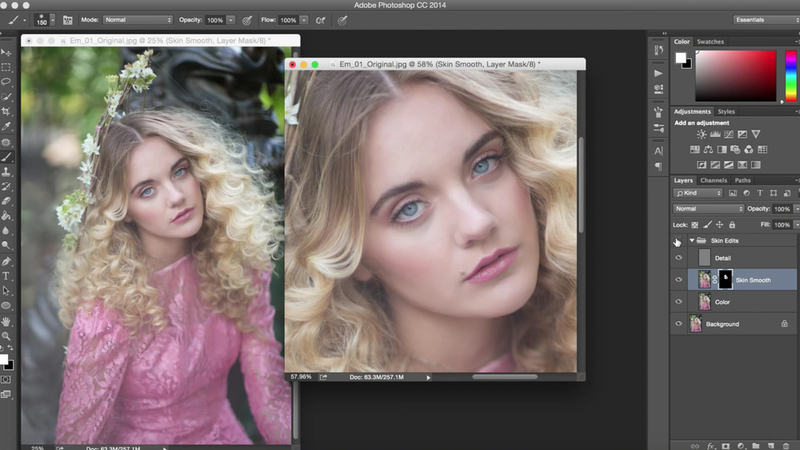 All of the actions and presets available here are based directly off of her own works and editing style. Fashion Skin | Pro is the fastest and easiest way to achieve flawless retouching results. Stay connected and up to date through our instagram and facebook pages! Want to see your images featured here? Submit your photos here!